Play Fluffy Favourites, the #1 snuggly slot game! This 5-reel, 25-payline slot machine features fuzzy friends to help you win! 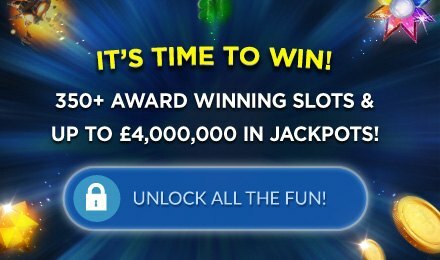 If you like your slots games cute and cuddly, but also like the chance to win big, Fluffy Favourites is the game for you. Packed with cute animal characters and a bright background, this game can provide hours of entertainment with the potential to win big. Fluffy Favourites is a 5 reel, 25 payline online slot game which features sweet little animal characters across its reels. It has the retro feel of a seaside grabber game and it actually features this type of game in its bonus round. Fluffy Favourites slots has lots of great bonus features including free spins, scatter bonus rounds and a Wild symbol which ups your chances of scooping a win. Line up three or more claw symbols and you’ll activate the Toybox Bonus where you get to pick toys which contain cash prizes worth up to 100 times your initial trigger bet. This slot machine is full of cuddly cuties plus additional entertaining bonus features to keep you smiling.